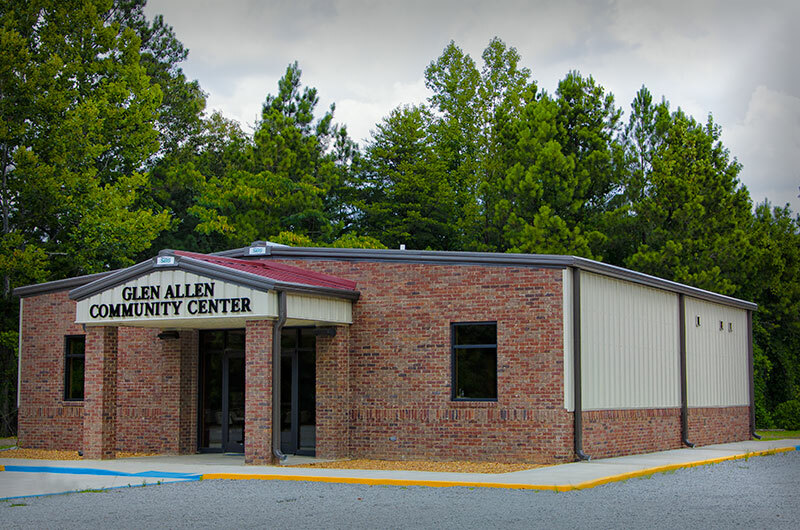 The Town of Glen Allen is proud to have a modern Community Center for the use of our residents. The Community Center provides a comfortable meeting place for family gatherings, business meetings and other community-related functions. There is a full kitchen, large meeting area, restrooms, tables, chairs and other furnishings to make your meeting our family event a success. There is also a safe room within the building for use by our residents during storms or other weather emergencies. The Community Center can be rented by individuals and groups by making a reservation and paying a small fee for the use of the building. 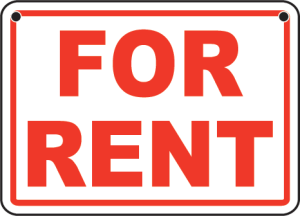 Please see the link to the right to download a rental agreement form. If you have any questions about the availabilty or terms for use of the Community Center, please call the Town Hall at 205-487-2014.